16in. 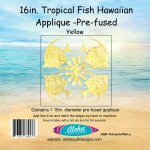 Tropical Fish Hawaiian Fusible Applique. 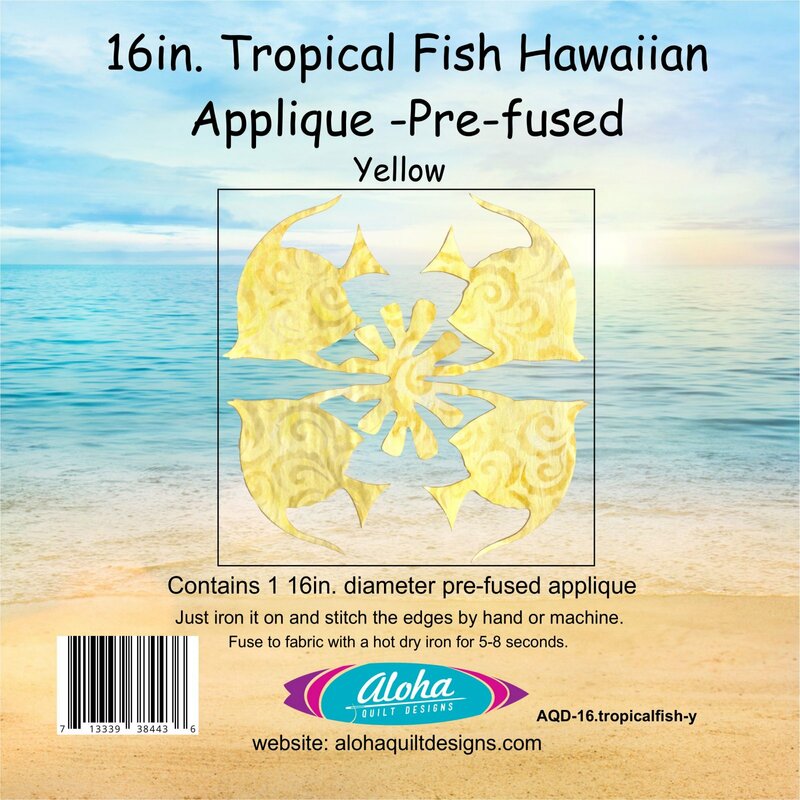 This applique is laser cut with Wonder Under fusible web for machine applique. Please choose batik color.